Thanks for being online with us. WebMail is here! Get yours today. Visit VoicesOnCall.com to have 2,000 + Professional Voiceover talents compete, quote, and audition for your Telephone greetings / IVR Radio / TV Commercials Audio Books Narration Corporate Training Documentaries Political Spots Jingles Internet / Web Flash Infomercials On-Hold Messaging Podcasts Industrial Videos Movie Trailers Real Estate Virtual Tours jobs. Male and Female Talents. English Spanish French Japanese German and many other languages available. Find out anything about anyone. Instant People Search. 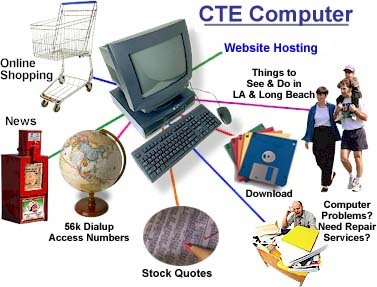 � CTE Computer. All rights reserved. DataRecoveryMasters.com Professional Hard Drive, Camera Media, Flash Memory, CD, DVD Data Recovery DataRecoveryMasters.com Digital LED Scrolling Electronic Name Tag Badge - Programmable DigitalNameTag.com Low Cost Professional Voiceover Voicemail Recording Telephone Greetings Voice mail - On Hold - IVR Automated Attendant CD DVD Podcast Voice over Voice mail Narration Service Psiphon - Get your Public user name and Password Here.